A criminal act leaves a victim vulnerable and often in need of assistance. 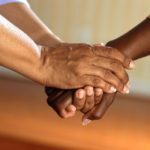 Victims are, often for the very first time, involved in the criminal justice system and may have to speak to police officers, lawyers and judges and ultimately go to court. Victims can find the process confusing and overwhelming and need both accurate information about their rights as well as personal support. 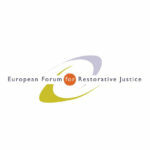 The EU Directive 2012/29/EC establishing minimum standards on the rights, support and protection of victims of crime addresses a variety of issues, such as provision of information to victims, information about prisoner's release, and restorative justice in prisons. In the implementation of the Directive all actors in the criminal justice chain need to cooperate and that includes the prison service. 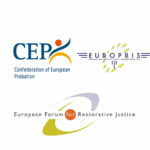 EuroPris deals with this topic in the framework of the Criminal Justice Platform.